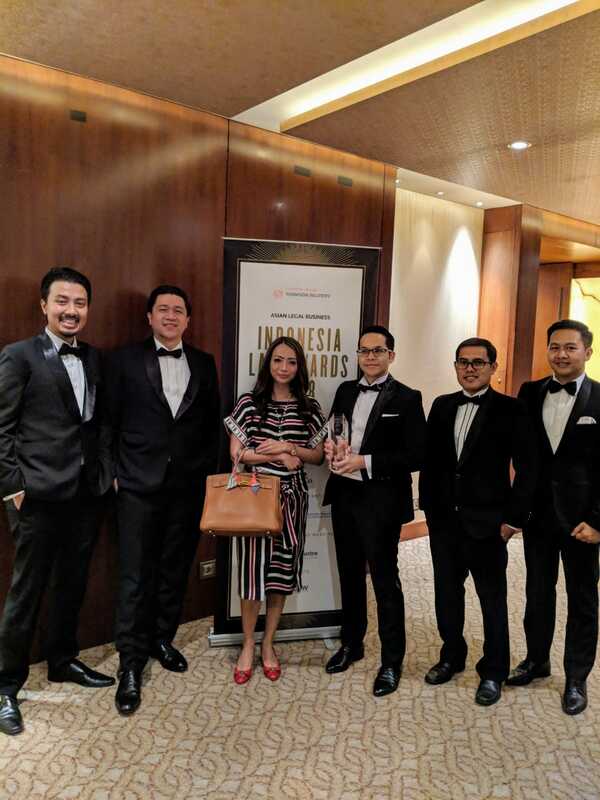 We are happy to announce that UMBRA – Strategic Legal Solutions was awarded as Transactional Boutique Law Firm of the Year and top 5 finalist of Indonesian Real Estate & Construction Law Firm of the Year in Asian Legal Business Indonesia Law Award yesterday at Mandarin Oriental, Jakarta. In addition, our Managing Partner, Pramudya A. Oktavinanda, has been named as the top 5 finalist for Deal Maker of the Year, and three of our deals, PLN’s Rp20 trillion Shelf Offering of Bonds and Sukuk, Establishment of Indonesian Oil & Gas Holding Company, and the Rp16.6 trillion acquisition of PT Pertagas by PT Perusahaan Gas Negara Tbk. have also been named as top contenders for debt and M&A transactions of the year. We are extremely grateful for receiving these accolades. A great start in our journey of building a first class legal institution. Thank you for all the support from our clients, lawyers, and also colleagues.